Here's your guide to successful packing for business travel. If you need to fly for a work-related trip, there's rarely ever a reason that justifies checking your luggage. Odds are you don't need to bring that much stuff with you, and checking luggage only increases your risk of running into obstacles. 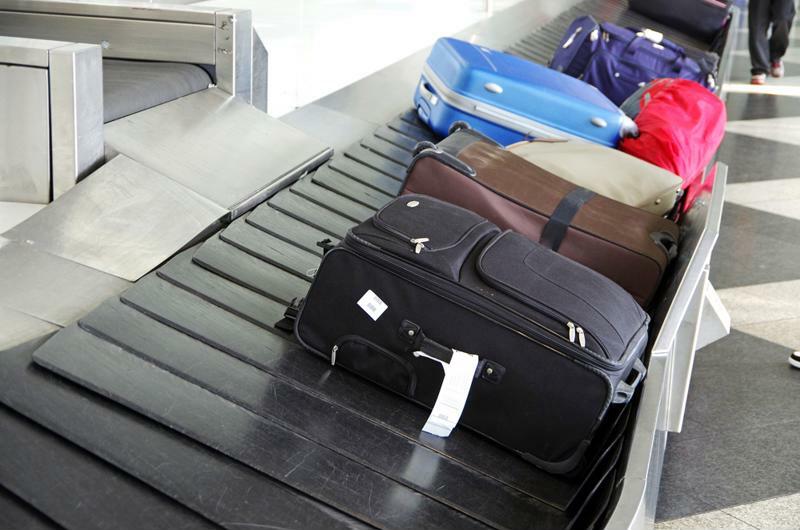 Besides saving you or your company money by sticking to one carry-on bag, you don't want to have to deal with the nightmare of having an airline lose or damage your checked luggage. And once you arrive at your destination, you can simply grab your bag and be on the go. It's easy to adapt to the mentality that you might as well should bring all sorts of clothes and accessories along with you, as a precautionary strategy. However, besides whatever you need specifically for a client meeting or networking opportunity, there's really not too much else you should take with you that will benefit your business travel. No matter how long you'll be staying somewhere for work, packing two suits with you should be more than enough to get you through the trip. You can even save room in your suitcase by wearing one of your suits on the plane. A good rule of thumb when it comes to packing is if you're on the fence about bringing a particular item, you probably don't need it. Always avoid checking in your luggage and only bring a carry-on bag with you. When it comes to deciding on what to wear, the trick is not to overthink things. For colors, the darker the better, and bringing a few black dress shirts, skirts or slacks is generally the way to go. As previously stated, you don't need to take too many suits with you, and make sure to pack any dress shirts in dry cleaner bags, which will help minimize wrinkles. Check to see if where you're staying provides laundry services, or if there's a laundromat nearby. If so, that means you don't have to pack nearly as many clothes as you think, and you can always reuse your attire after cleaning it. When it comes to using electronics, you can never quite be prepared for a technological disaster. The best you can do is plan for the worst, which can require a little work before taking off. For starters, be sure to check all the batteries for any device you will need during your trip, and even bring backup batteries along with. Make sure you have all the necessary charging accessories for everything from your phone to laptop to even an electric shaver. If you're nervous about possible computer issues, save any information or presentations you'll be using on an external hard drive, or you can even upload documents to a cloud based service like Google Drive, which can be accessed anywhere with an Internet connection. When it comes to determining all the other accessories to bring, the best tip is to always keep things simple. For your carry-on bag, make sure it has wheels, as lugging a bag around an airport can get a little tiring after a while. As for toiletries, don't fret if you forget to pack toothpaste or shampoo. Always take advantage of the hotel amenities they'll have waiting for you in your room, which can come in handy if you've had any gels or liquids confiscated at airport security. In the end, just remember that you're here on business, so try not to complicate things by quarreling over what to pack.